Matt published an Axidraw vinyl/paper cutter project on hackaday.io. 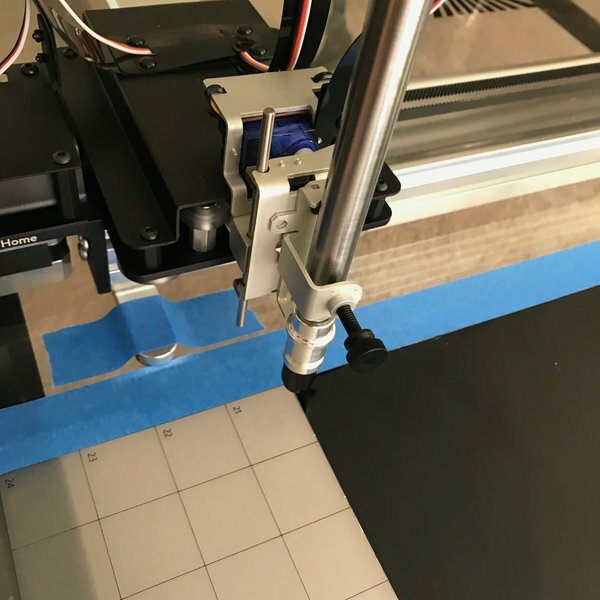 He made a longer barrel for a vinyl cutter blade holder to fix it in his AxiDraw V3/A3 pen holder, and notes the settings he used for successful cutting of cardstock, vinyl, and other materials. Head over to his Matt published an project page for more details! 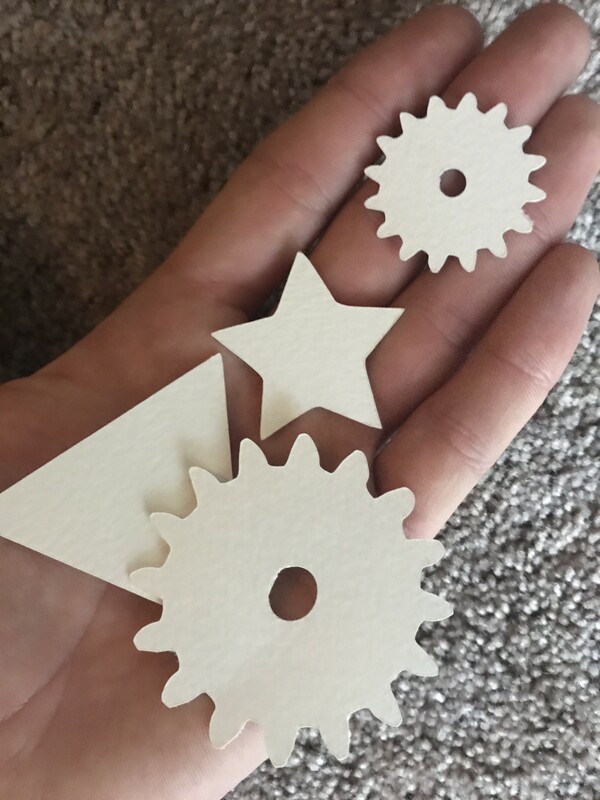 This entry was posted in CNC, Engineering and tagged AxiDraw. Bookmark the Permalink.